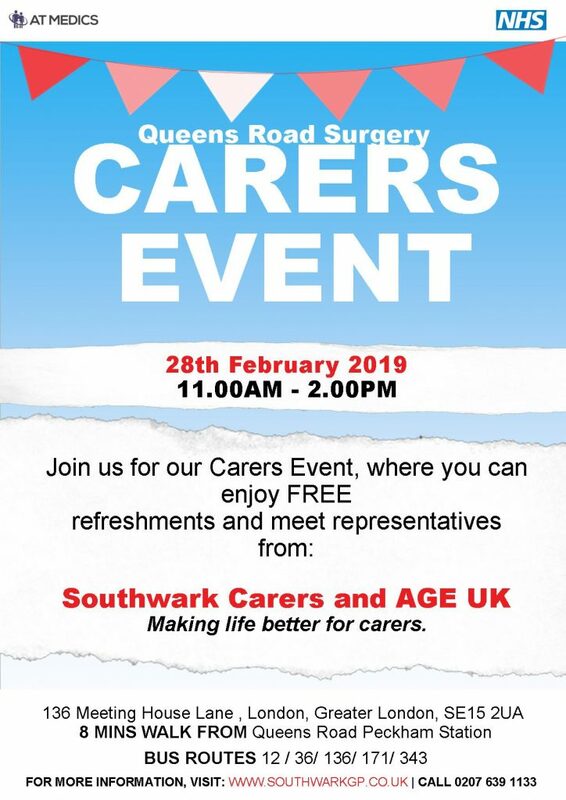 Join us at our Carers afternoon on Thursday 28 February 2019 from 11.00am to 2.00pm taking place at Queens Road Surgery. See the poster below. In October 2018, the Advisory Council on the Misuse of Drugs (ACMD) recommended that pregabalin and gabapentin should be controlled as class C Drugs. 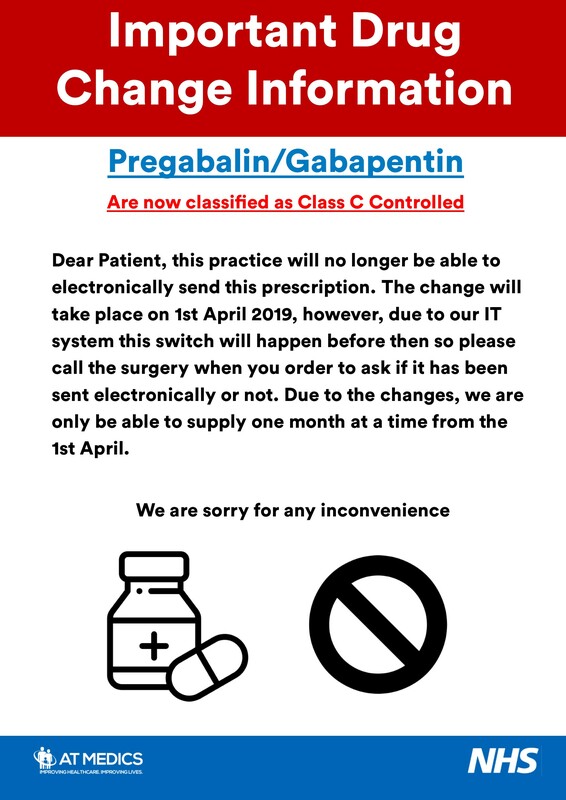 Under Uk law, Gabapentin and Pregabalin will now be reclassified as Class C Controlled substances from April 2019 to reduce the growing number of deaths associated with its misuse. The event was well attended, mixed with members of the public, registered patients and surgery staff. Everyone who attended was able to partake in interactive workshops and talks to learn about the dangers of cervical cancer and the importance of having a smear test. A member of Jo’s Trust was also present to answer questions and offer advice and support to visitors.